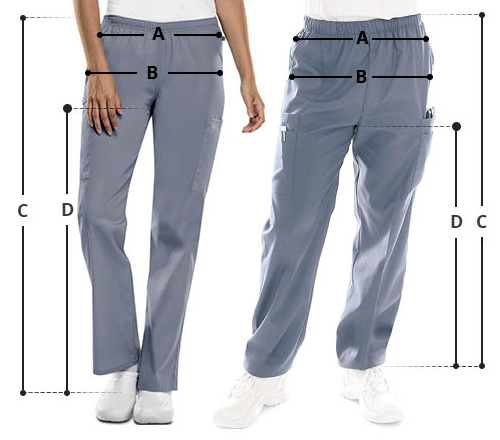 Make an impression and feel great in GVSP509P Greys Anatomy Spandex Stretch Knit Waist Petite Scrub Pants. The super stretchy pants look good and feel even better. 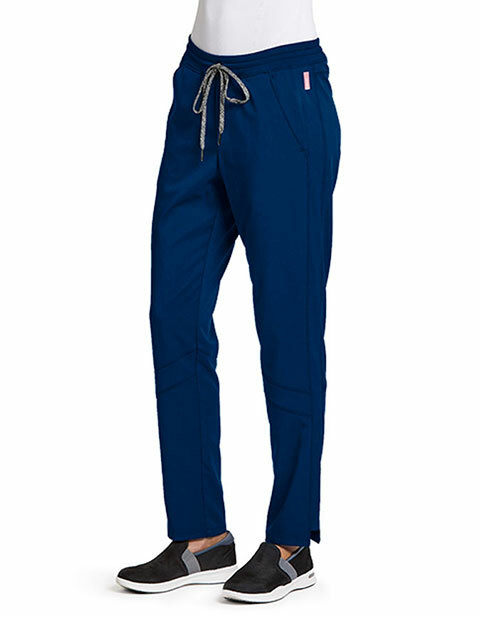 With a modern cut and functional pockets the pants are a smart choice.